Ofsted unique reference number (URN) EY305006. 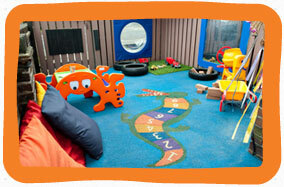 If you would like to book a tour of the Haywards Heath nursery or ask a question please complete this form. Ofsted unique reference number EY49007. 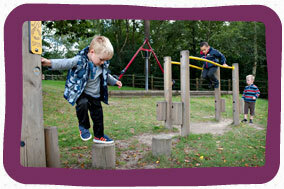 If you would like to book a tour of the Haywards Heath nursery or ask a question please call us. Ofsted unique reference number (URN) EY413549. If you would like to book a tour of the Steyning nursery or ask a question please complete this form. If you would like to book a tour of The Den or ask a question please complete this form.